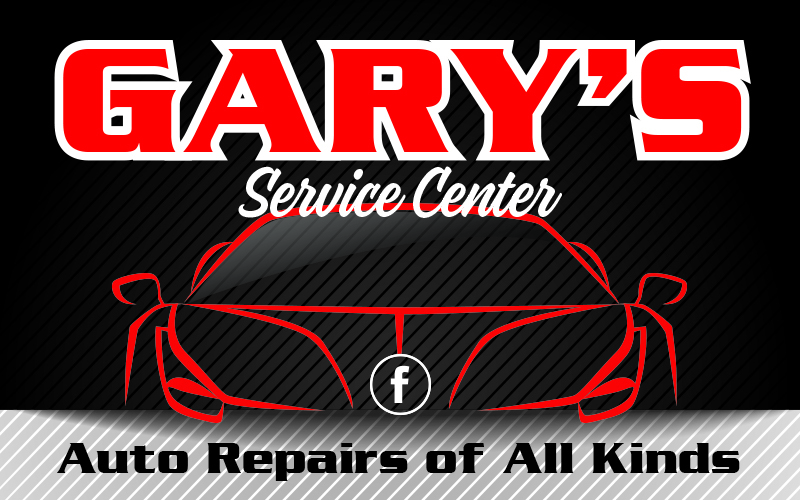 Welcome to Gary's Service Center. We are the premiere automotive service center in Clinton Michigan. We specialize in Engine Repair, Transmissions, Brakes, Shocks & struts, Oil & Lube and more.